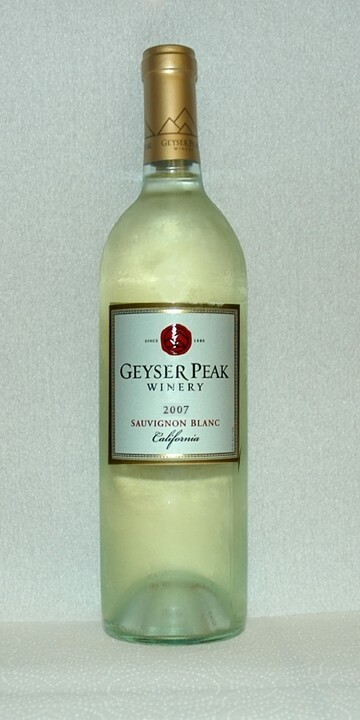 One of my favorite good-value brands from Sonoma County, this food-friendly wine is low-priced but well made. It’s versatile enough to pair with everything from chile-verde chicken enchiladas and ceviche to vegetarian salads and sushi. This vintage offers forward aromas and flavors of grapefruit, grass and fresh lime, yet it’s not too racy to enjoy on its own. Widely available, it’s at Trader Joe’s for only $8.99.